I think it’s safe to say, we all get them…Zits! Even as we age. Of course they pop up when we least expect them. 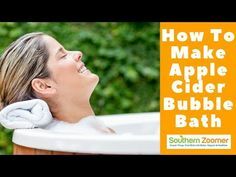 Watch this video – What Is A Good Natural Acne Treatment to learn how to make a do it yourself (DIY) natural acne treatment.